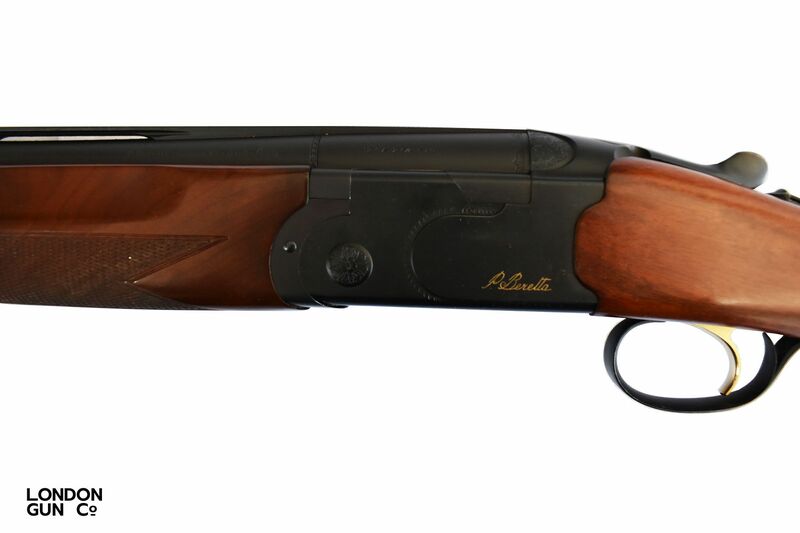 Beretta 686 Onyx’s action is based on the well known 686 Silver Pigeon the difference between the two is the Silver Pigeon features and engraved action whereas the Onyx comes in a Polished Silver Action or the Black Edition this particular gun being the latter. 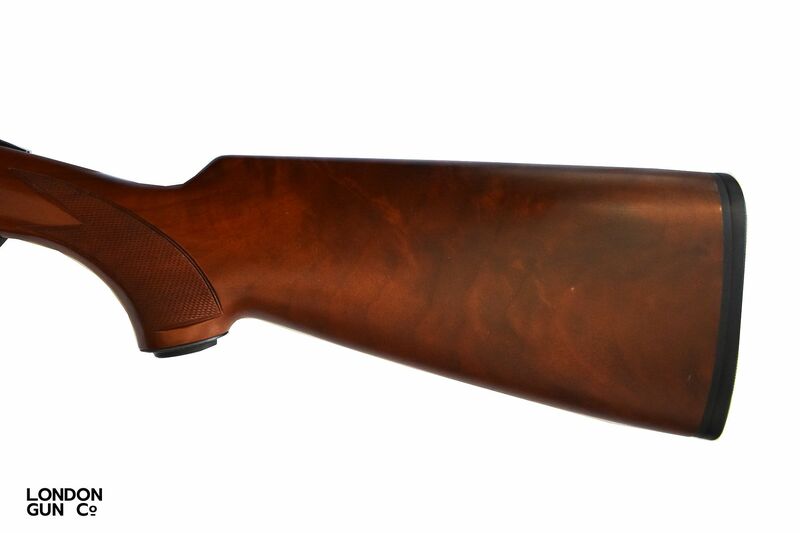 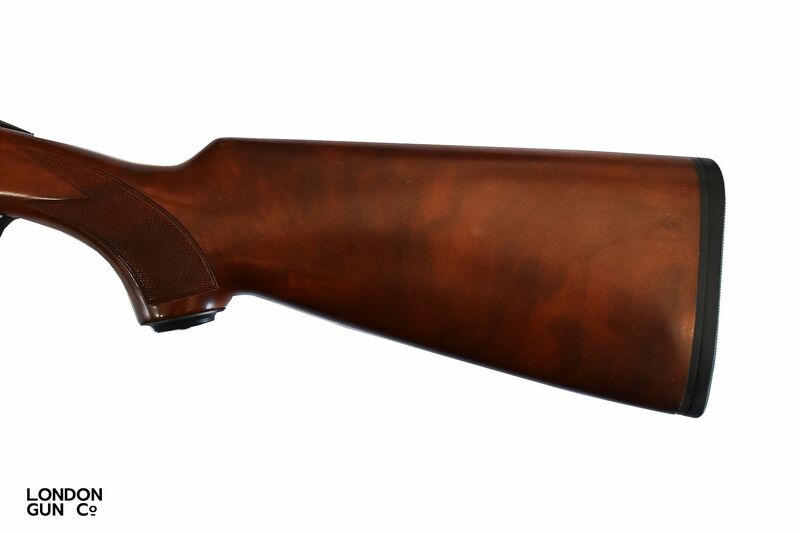 This gun is used but in great condition perfect for any game or clay enthusiast. 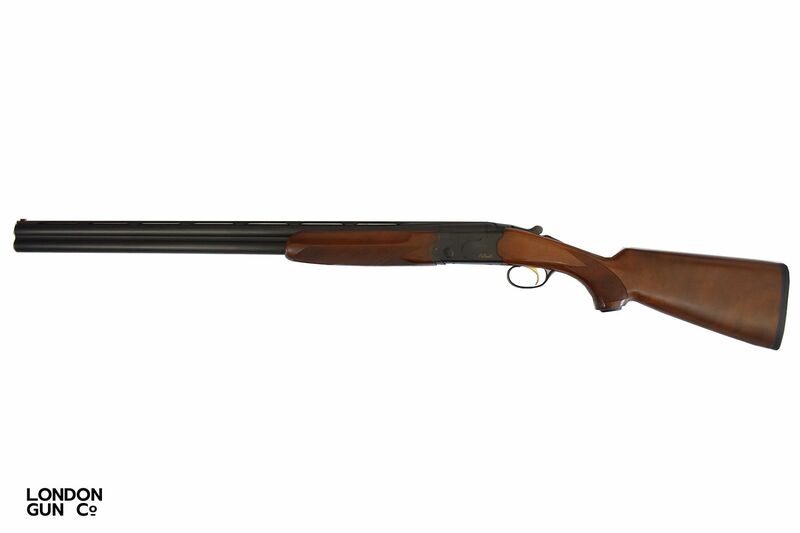 Featuring 28” multichoke barrels, black action, figured wood and manual safety.